New records are added daily (in some cases hourly). 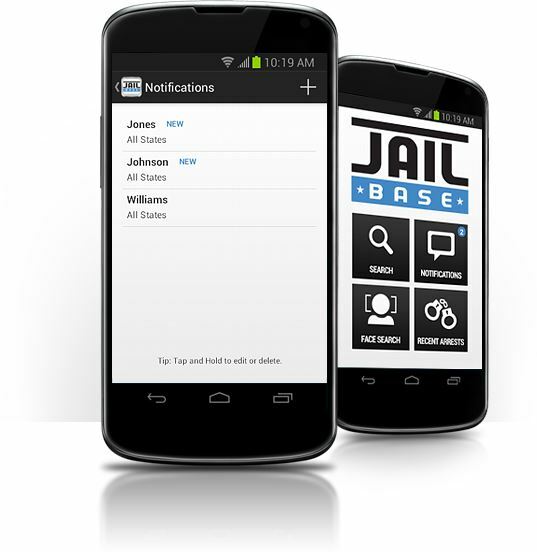 Add notifications and get notified when someone you know gets arrested. Browse recent arrests and filter by Gender, Race, County and Date. Search by using facial recognition. Take a photo and we will search for arrest matches. Take a quick tour. Watch our video. View the latest arrests in your county. You can also view by Date, Gender, and Race. Search millions of records by name, county, and state. 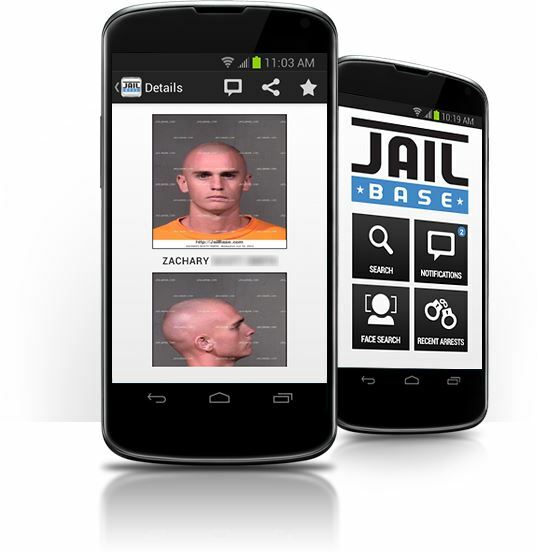 View and share mugshots right from your phone. Get detailed information on arrests and bookings, including charge information. A new feature for JailBase! 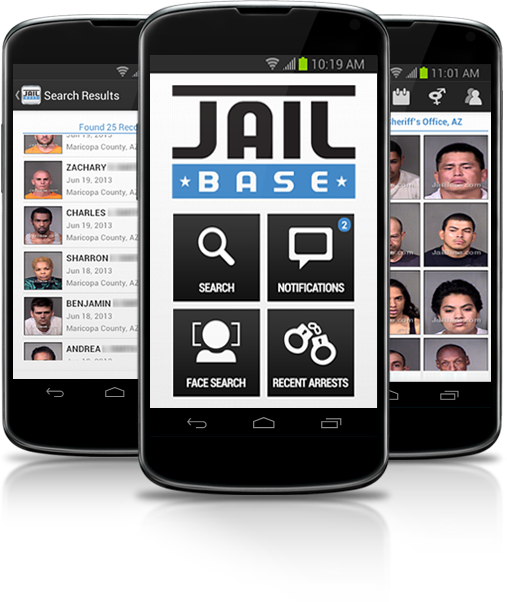 Take a photo or use an existing photo to search for arrests. JailBase.com is an informational site for friends, family, and victims of arrested persons. If you have any issues with the app, you can use our in-app support. 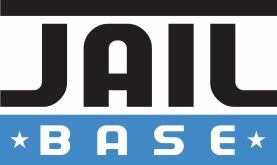 Start JailBase, click your Menu key, then select Support. You can type and submit a question right from there. We answer all our support requests. You can also use our website contact page. You can download our press kit here. If you have any questions, please contact us.